Are you shopping for a 2018 Hyundai Tucson? 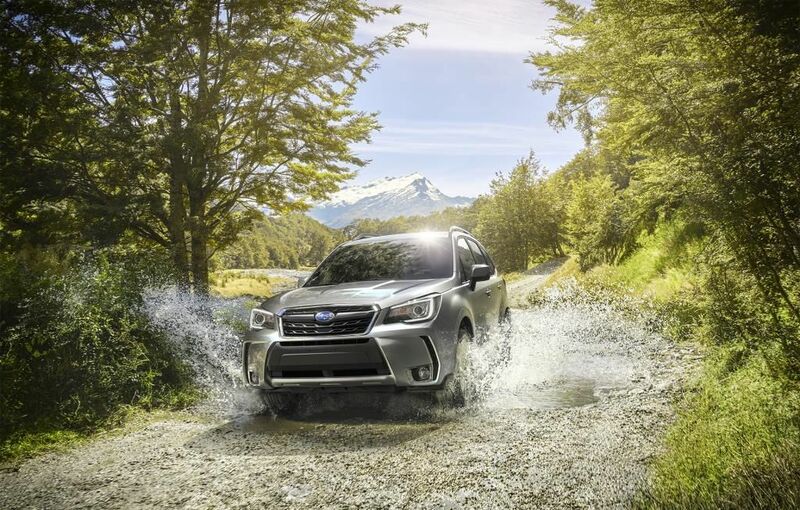 First, come and test drive the all-new 2018 Subaru Forester today at your Subaru dealer in Montreal! Being more spacious and more powerful than its rival, it will be your ideal companion on the road for both your daily commute and your country getaways. One single test drive in the Forester and you will be conquered. So, come and have a closer look today! We are located near the West Island, Laval and the North Shore. 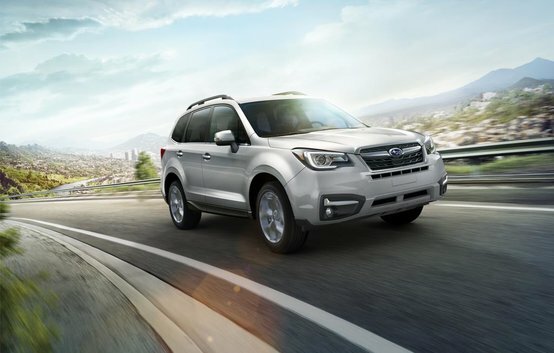 This Subaru SUV offers you a choice between 2 engines, namely a 170-horsepower 2.0-litre four-cylinder engine or a 250-horsepower 2.5-litre 4-cylinder engine, not to mention the legendary Subaru symmetrical all-wheel drive system. On the other hand, the 2018 Tucson offers engines that range between 164 and 175 horsepower only, which is significantly less than those offered by the 2018 Forester. In terms of space, the Forester once again beats its rival all the way! Indeed, you will have a loading space of between 974 and 2115 litres depending on whether the rear seat is folded or not, against only 877 to 1754 litres for its competitor at Hyundai. As you can see, the Forester has so much more to offer than its rival! But that's not all! By booking your test drive at Subaru Montréal you will discover the many features and the various amenities of the 2018 Forester! These include a 1000 to 1500-pound towing capacity, a power liftgate, heated front and rear seats, a 6.2-inch touchscreen, a navigation system, a 440W Harman Kardon sound system, and so much more. Do not delay and come and see us as of today at Subaru Montréal! On site, you will also enjoy our current Subaru promotions as well as our exciting Subaru financing options. 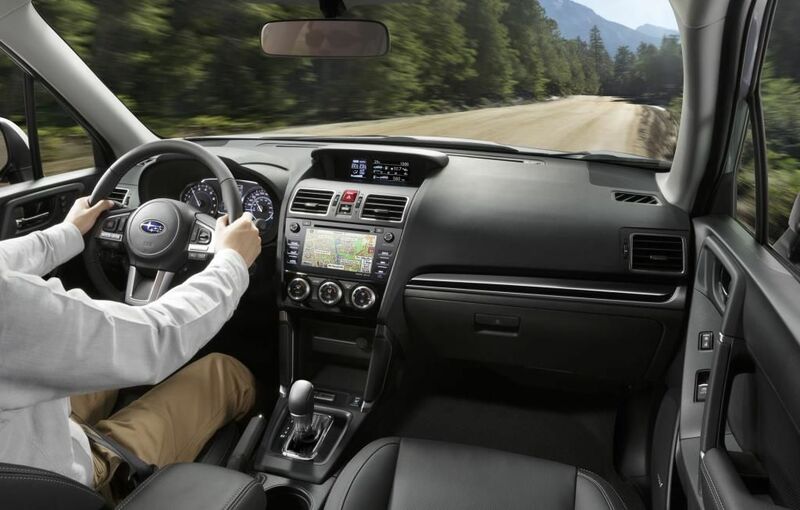 Whether you live in the West Island, Laval or on the North Shore, Subaru Montréal is the reference in the region when it comes to shopping for a Subaru vehicle!